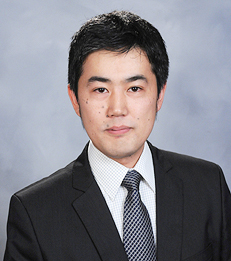 Masakazu Ishihara joined New York University Stern School of Business as an Assistant Professor of Marketing in July 2011. Professor Ishihara's research focuses on quantitative marketing and empirical industrial organization, with particular interest in the dynamic effects of marketing strategies, forward-looking decision making by consumers and firms, and marketing in the entertainment industry. In a recent paper, he used data from the Japanese video game market to study consumers' forward-looking buying and selling behavior in the video game industry, and to examine the impact of the elimination of used video game markets on new video game sales. Professor Ishihara is the recipient of the Inaugural 2010 ISMS Doctoral Dissertation Competition Award. Professor Ishihara received his B.S. and M.S. in Economics from the University of Wisconsin-Madison, and his Ph.D. in Marketing from the Rotman School of Management at the University of Toronto.